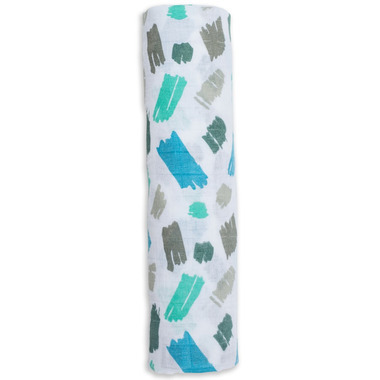 They’re making cozy, baby bliss even more fun and stylish! Their distinguished comfort and fresh, baby-chic designs inspire the first installments to the Lulujo Designer Collection. 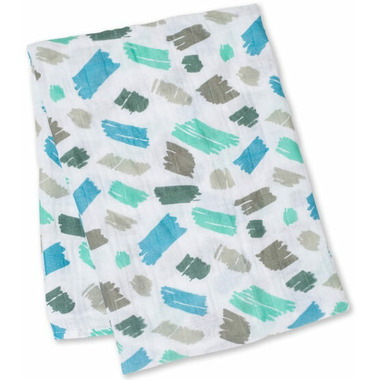 These swaddles combine the softest comfort and quality; they’re known for with fun, eye-catching designs that Lulujo moms and babies adore. Innovative and aesthetic baby design never felt so good.